This classic version of the fairytale Cinderella is set in the stately homes of England and on the Isle of Man. 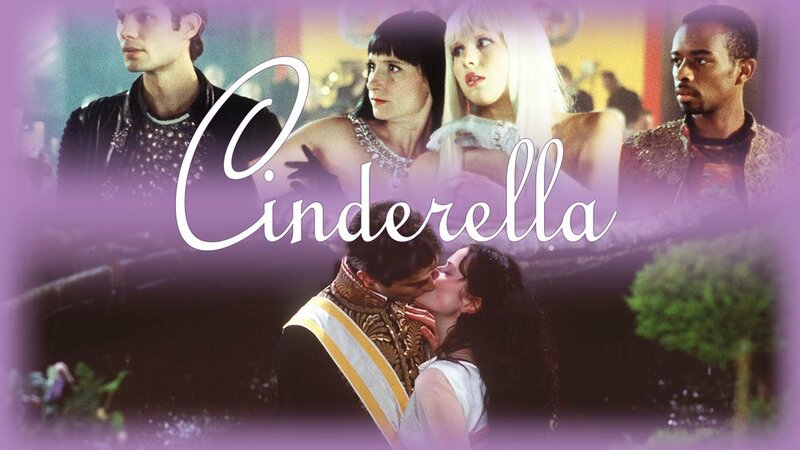 Zezolla's (Cinderella as she called by her stepsisters) life takes a turn for the worse when her father returns from a trip with a wicked new wife (and two step-daughters) in tow. Suddenly Cinderella is banished to the attic and forced to wait hand and foot on her preening relations. (1h 26m).